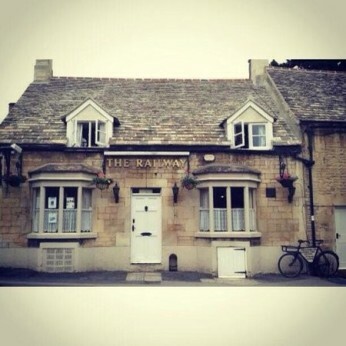 The Railway, Ketton is a Grade II traditional village local in the shadow of the impressive church. It’s forte is being a local village public house serving good wine, beer & real ales in a welcoming and friendly atmosphere. A listed building several hundred years old, with much character and more than a little charm! The Railway only serves food in the form of nibbles from the bar, but regular visits from the Fish and Chip Van on a Monday night are well supported by the regulars and are worth popping in for. We're really sorry but we don’t seem to have any offers or events for Railway Inn. We're sure there must be something happening here but they just haven't told us about it! Please do mention this to Railway Inn when you next visit them.